GREAT LOCATION!! 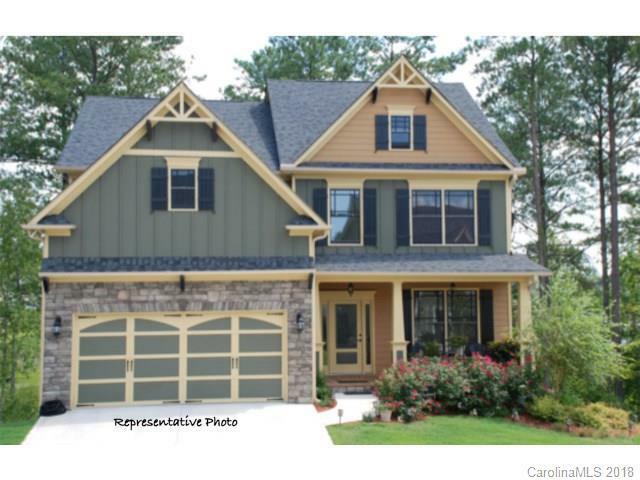 Custom Built proposed NEW construction with LAKE ACCESS and 5 minutes from main street Davidson! 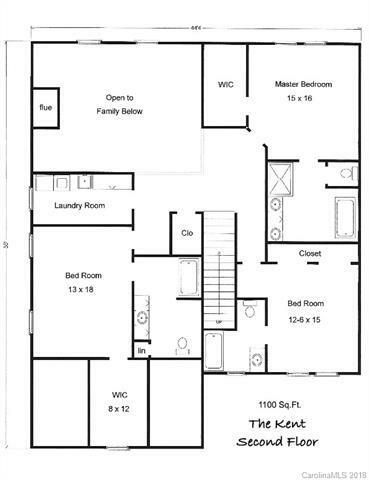 NEW FLOOR PLAN with 2 story great room w/gas fireplace. 2800+/- sq ft. with 4 bdrms. High quality lighting packages, plumbing fixtures, cabinets, wood floors and tile to choose from! The kitchen boasts a lg kitchen island and lg walk in pantry. 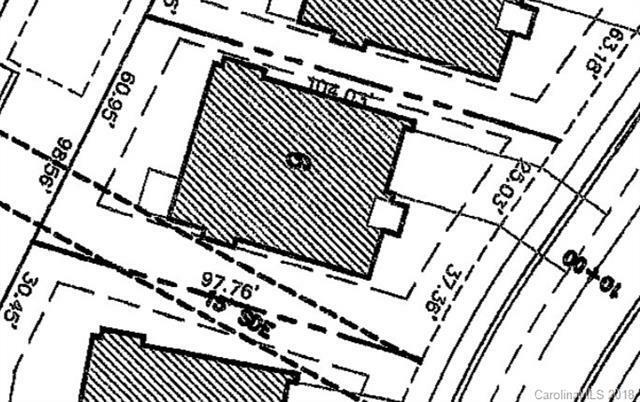 Large 2 car garage! Formal living room/office, Formal dining as well as an eat in breakfast area! LARGE walk in closets w/built ins. Luxurious master bathroom w/soaking tub! Covered front porch and back patio for outdoor living and irrigation to water your beautiful landscaping. 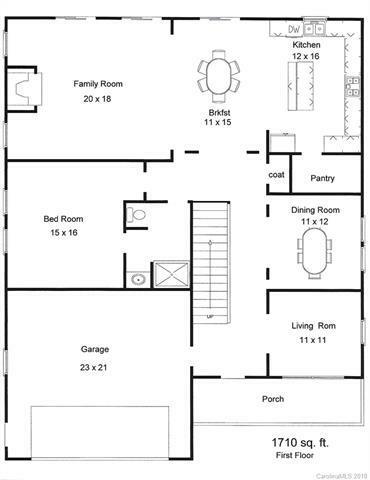 Optional 4th bedroom avail to bring plan to 3200+/- sq ft. Optional fire pit on the back patio! Final price TBD after selections made. Other plans can be used on this lot also. Lot premium not added. This plan may be customized to your needs per builders discretion. Photos are representative. Measurements based on blueprints.